Start taking classes at Ascend Running and other studios! 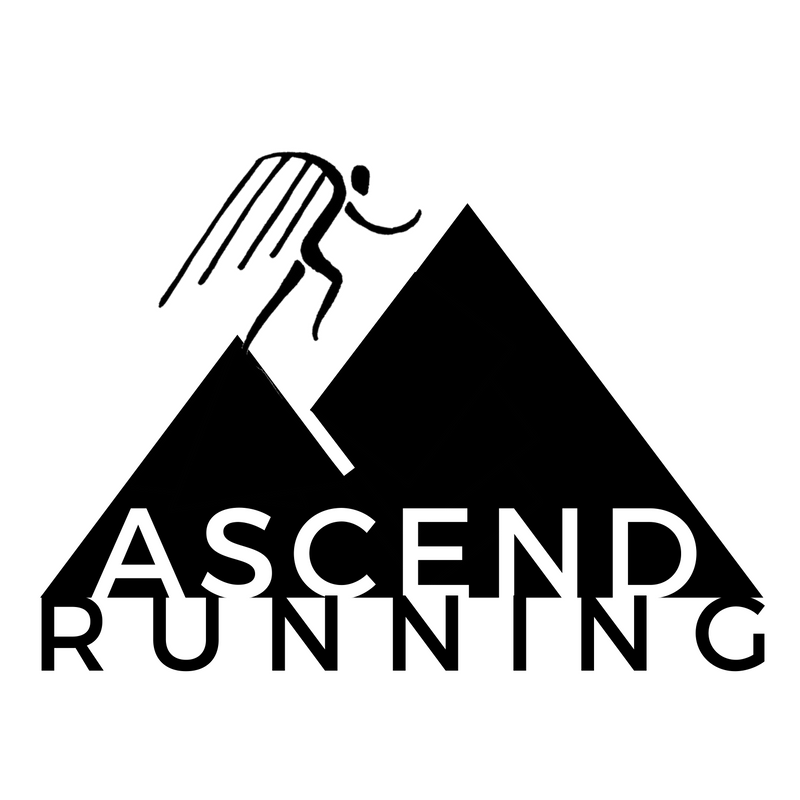 Ascend Running is a group run-coaching program, focusing on endurance running, for performance as well as for overall health and wellness. Please bring water to training with you. Most of the group runs should last over 1 hour, and depending on your ability level, and where you are in their training, they may go much longer. The group runs are meant for those training for the Oakland Half Marathon OR Full Marathon. There will be route options for both distances. Oakland Running Festival Group Run locations vary depending on the day so please refer to the following link for specific meeting spots: http://ascendrunning.com/book-order/group-runs-for-orf-training You will receive more specific location information after you sign up.